Stay on your diet with these 15 Packable Keto Lunches for School or Work. 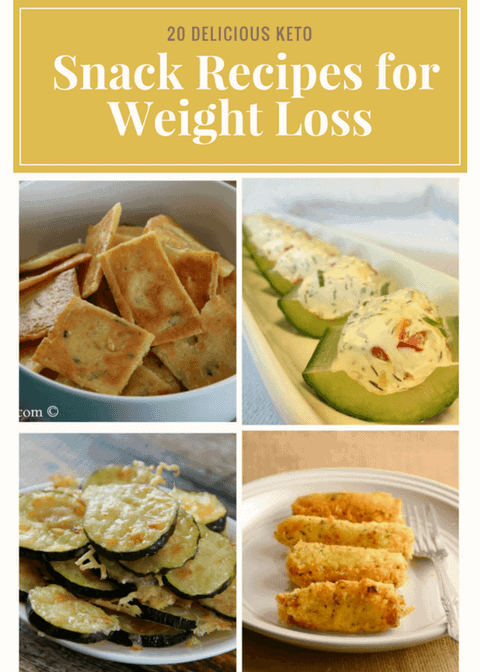 Whether you are looking for more low carb options, or just want something to pack your family that is Keto friendly, these lunch options are perfect! They are perfect for your work or even school lunches, and can easily be packed up. You don’t need anything fancy, just a lunchbox and a way to reheat some of them! 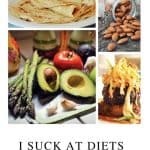 Sometimes work or school are the hardest part of the Keto diet because it is hard to stay on track. 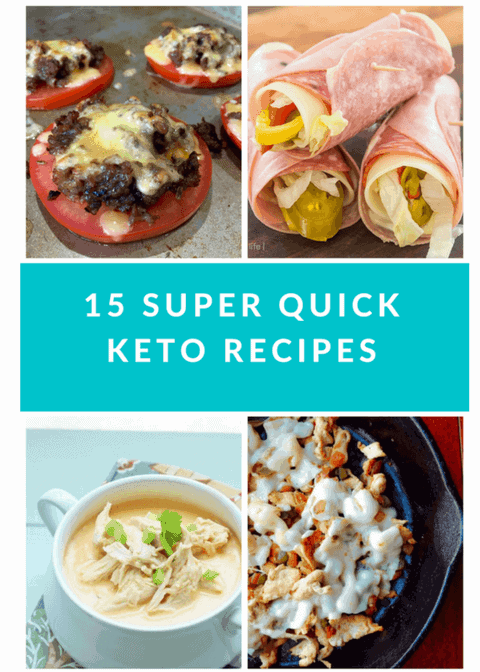 These recipes help make your life easier and give you something that tastes delicious but keeps you with your Ketogenic lifestyle. 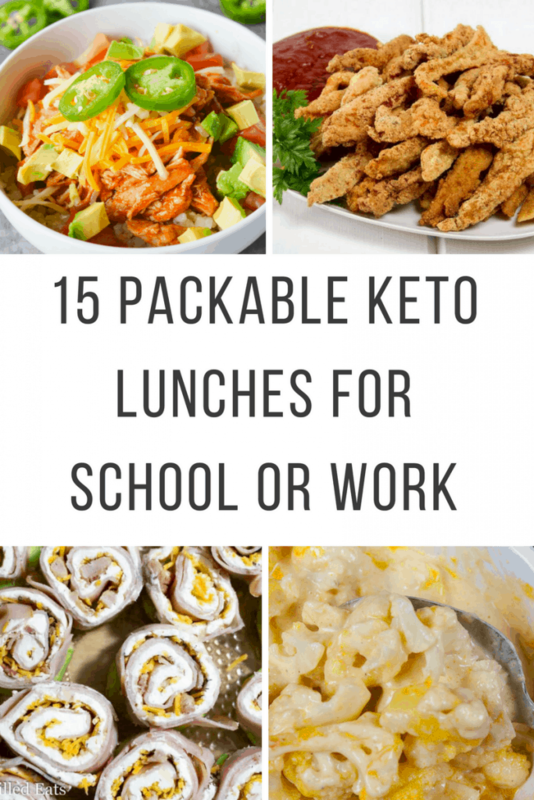 Here are 15 Packable Keto Lunches for School or Work.